White Racker | American-made, quality products, machining service, and design engineering since 1894. Commercial Plumbing and Toilet Partition Hardware. White Racker Company manufactures a line of high quality commercial plumbing products and toilet partition hardware. 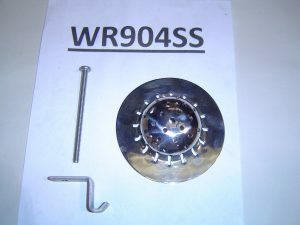 White Racker also provides CNC machining services for various industries.